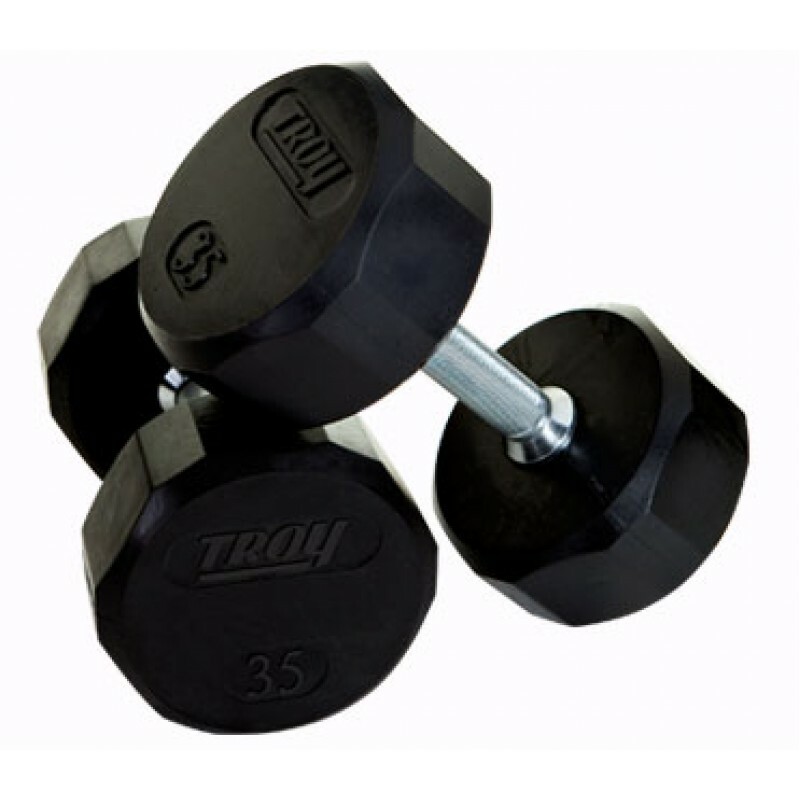 Rubber Encased Dumbbells, 12 Sided, Set of 5-50 lb. Home » Sports Performance & Fitness » Strength » Bells » Dumbbells » Rubber Encased Dumbbells, 12 Sided, Set of 5-50 lb. 12 Sided Rubber Encased Dumbbells, Set of 5-50 lb.